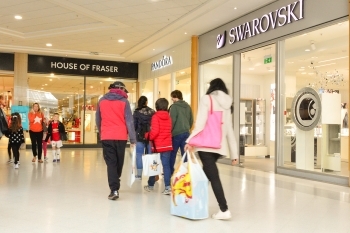 A combination of retail stores, restaurants and leisure facilities is the key to a successful regional shopping destination. 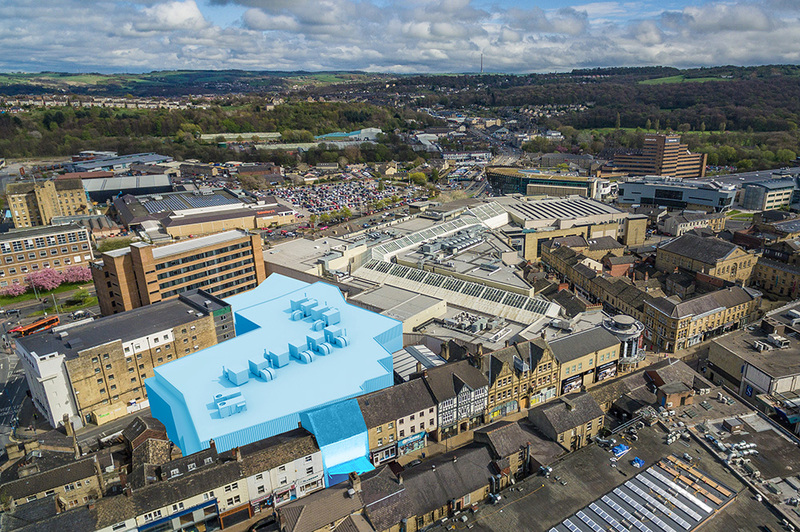 WD Ltd intends to expand Kingsgate and position it as the principal retail site between Leeds and Manchester and a major feature of the Northern Powerhouse. A 100,000 sq ft extension will house an eight-screen multiplex cinema, already pre-let to The Light, and there will be seven new restaurants and a remodelled Next. WD Ltd has already obtained planning consent, with work due to begin towards the end of 2018, and the task of securing pre-lettings is under way. A video illustrating the proposals can be seen below. According to CACI Huddersfield, Kingsgate will rank number 47 among UK shopping centres as a result of its further development. The organisation has calculated that retail sales will rise by around £45m net, establishing it as a quality investment for all parties. 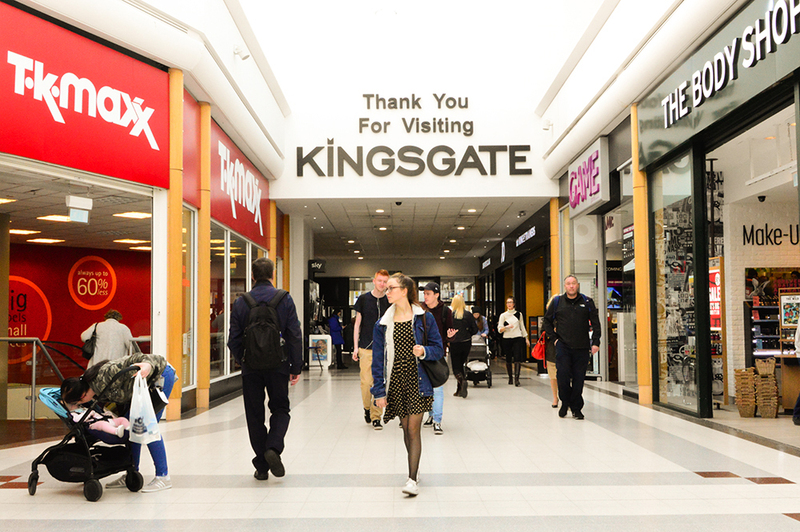 Kingsgate was developed as a new-build shopping centre after WD Ltd won a local authority tender. This 300,000 sq ft complex and associated 700-space car park was constructed, funded, let and opened exclusively by the company, making it a real in-house project. It sits uniquely in WD Ltd’s portfolio, being more than 85% owned by the directors rather than with a joint venture partner. 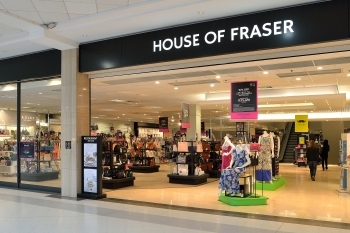 Since opening in March 2002 Kingsgate has become Huddersfield’s prime retail site, anchored by such established brands as House of Fraser, JD Sports, New Look, Next, River Island, Waterstones, Top Shop and TK Maxx. 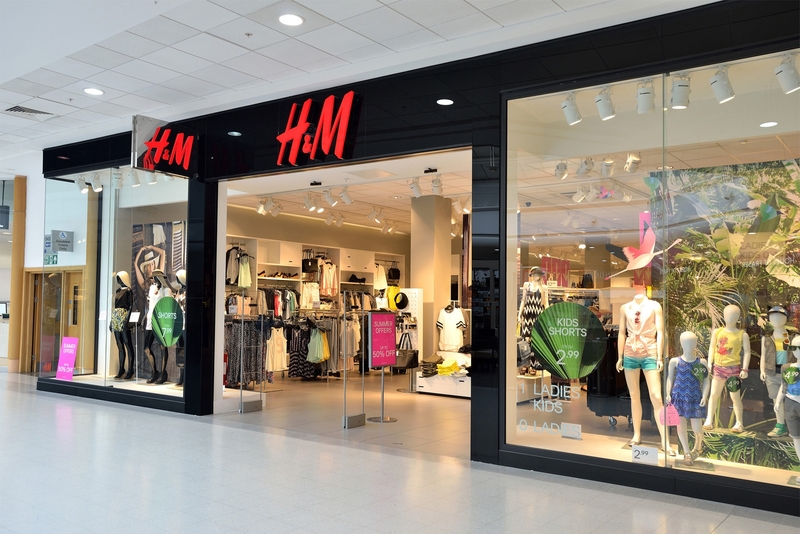 In 2011, a £2m redevelopment and roof expansion allowed the creation of the new H&M store, with more recent provision made for C&J Clark, The Entertainer, and HMV.